accomplished work? Between the known details of Ovidâ€™s life and these enigmas, Jane Alison has created a haunting drama of psychological manipulation, and an ingenious meditation on love, art and immortality. 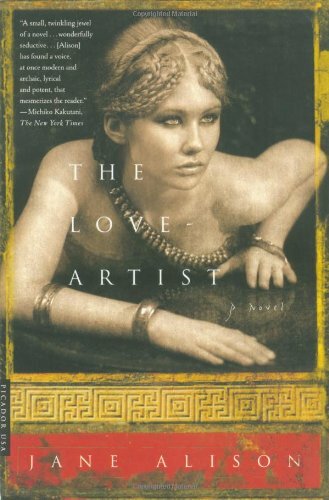 When Ovid encounters a woman who embodies the fictitious creations of his soon-to-be published Metamorphoses, he is enchanted, obsessed, and inspired. Part healer, part witch, she seems to be myth come to life, and Ovid lures her away from her home by the Black Sea to Rome. But the inexorable pull of ambition leads him to make a Faustian bargain with fate that will betray his newfound muse.